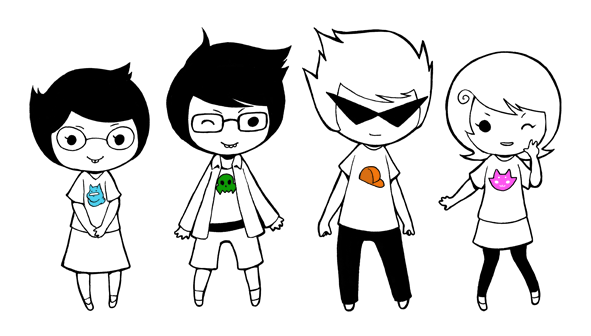 Homestuck is a webcomic written, illustrated, and animated by Andrew Hussie, and is the fourth overall webcomic published on MS Paint Adventures. The series centres on a group of teenagers who bring about the beginning of the end of the world through the installation of a beta copy of an upcoming computer game called SBURB. 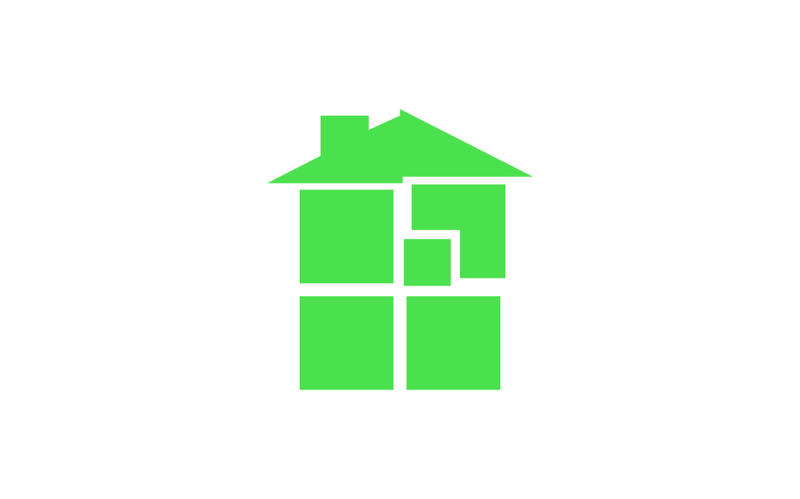 The comic uses a mixture of static images, animated GIFs, instant message logs, Flash animations, and games created in HTML5. It famous for its considerable length—over 6,000 and complex plot. 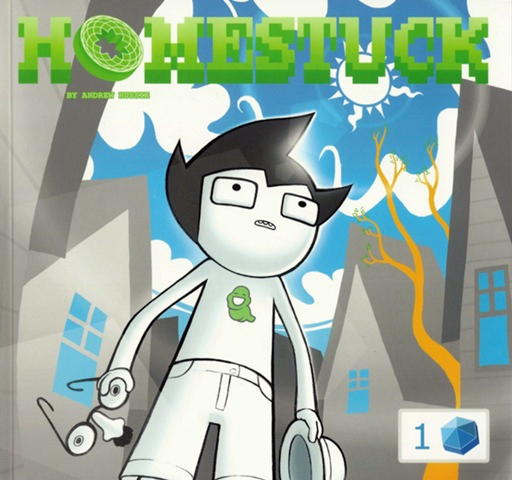 Homestuck begins when thirteen-year-old John receives a beta copy of an upcoming computer game, called “Sburb”, in the mail. Installing and running the game on his computer triggers a meteor attack on his real-life house, which he survives only by being transported to another planet, thus immersing him completely within the world of Sburb. 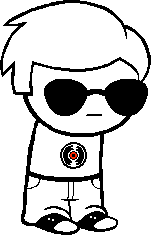 As John’s friends Rose Lalonde, Dave Strider, and Jade Harley join the game with him, they learn that they have triggered the end of the world, and that it is their duty to play the game and thereby see the story through to its completion. As they begin to explore the world of Sburb, John and his friends are harassed by a group of twelve internet trolls who have played the game before. Further contact with the trolls reveals that they are not human at all, but an alien species actually called “trolls”. As the trolls gradually become more important to the story, the narrative shifts to a side story exploring the nature of troll society and the specific sequence of events that led to these particular trolls entering the game themselves. 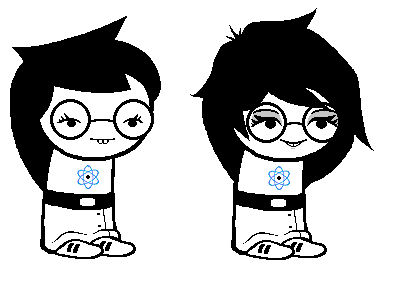 The trolls’ arc concludes with the revelation that winning the game causes the creation of a new universe, and that it was the trolls who originally created the humans’ universe. 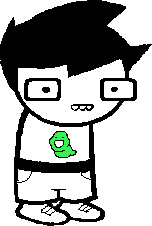 I started the comic not too long ago, a couple of months back perhaps, having been pressured into reading it by my various peers who had been sucked into the Homestuck world around its release date in 2009. I had always been interested in getting immersed into it but the beginning very much confused me for a while, but honestly, the further I read into the webcomic, the more hooked I became. Before I knew it I was going through pages before school and then after before homework. When you get into Act 5 things really get exciting and start to blow your mind. 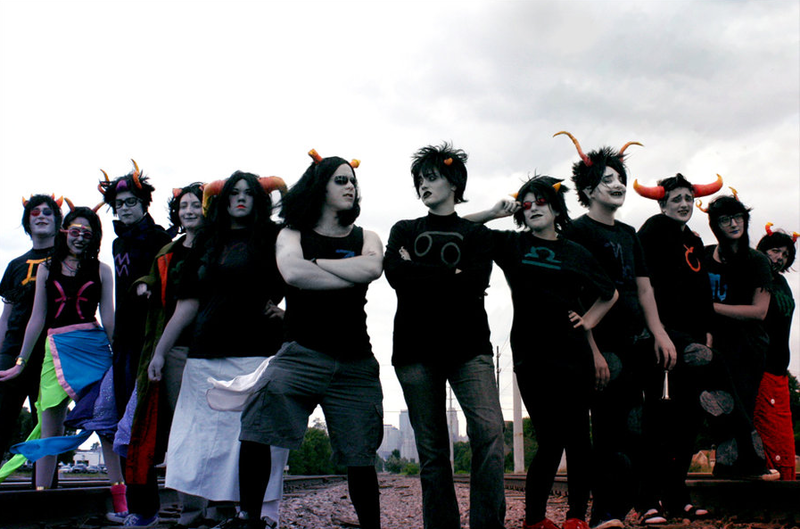 One of the aspects of Homestuck that really had the biggest influence on me was the fandom. You will never meet any better people in the world. I often attend cosplay meets and just recently have been invited to a few Homestuck ones of which I partake in the role of Roxy Lalonde. Here is the link to the first page, I apologise in advance if it takes over your life like it did mine. Hahaha. Bye.